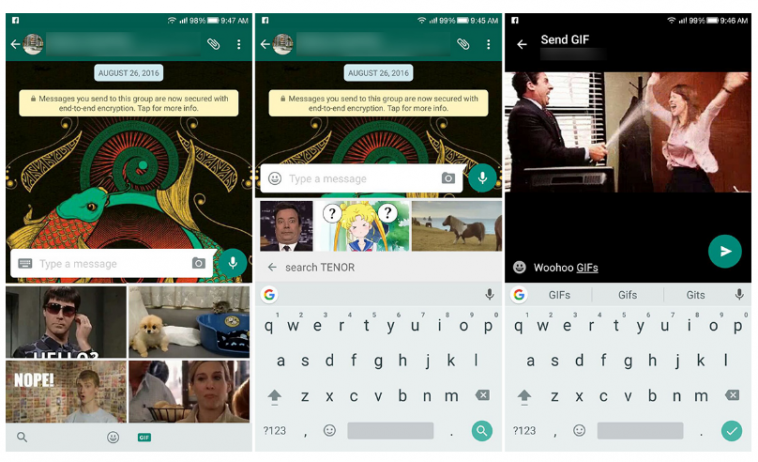 Addition of support for GIFs to the messaging app on Android came late for WhatsApp. Not only that, the platform required users to bring their own animations to the party. But now, that all is going for an alteration. 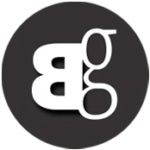 The beta version v2.17.6 involves a feature that allows the users to search and send GIFs from the Giphy’s massive library. By tapping the emoji button next to the text input field the users can invoke it and then toggle between emojji and GIFs from the new bottom bar. Last November, WhatsApp’s iOS app was updated with support for GIFs. Considering the state of all other messaging apps that are offering the feature, this update came awfully late for WhatsApp. But at least users were allowed to pick GIFs from Giphy or Tenor and embed in their conversations from the beginning. Also, this incorporation increases the number of media items that users can send at once ranging from 10 to 30. But notably both these features are not available in recent beta version, v2.17.8. install the v2.17.6 beta at APK from APK Mirror.